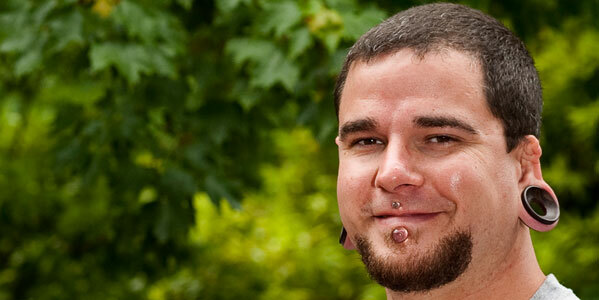 Eric was born in 1977 and grew up in Indian Township and surrounding towns in Washington County. 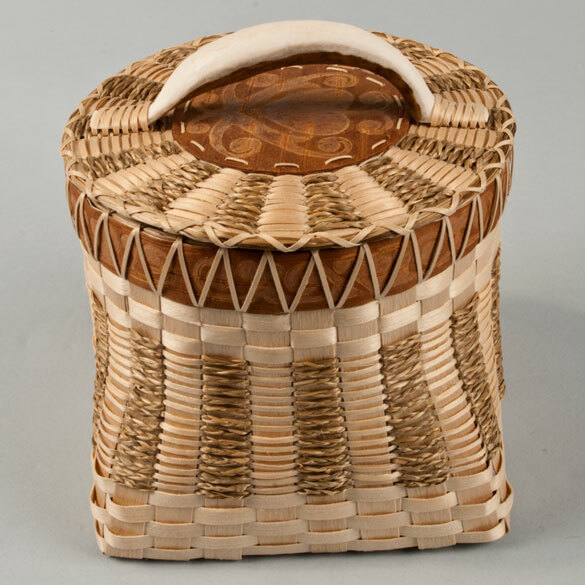 As a youngster, he was drawn to basketmaking, watching elders in his neighborhood making baskets. 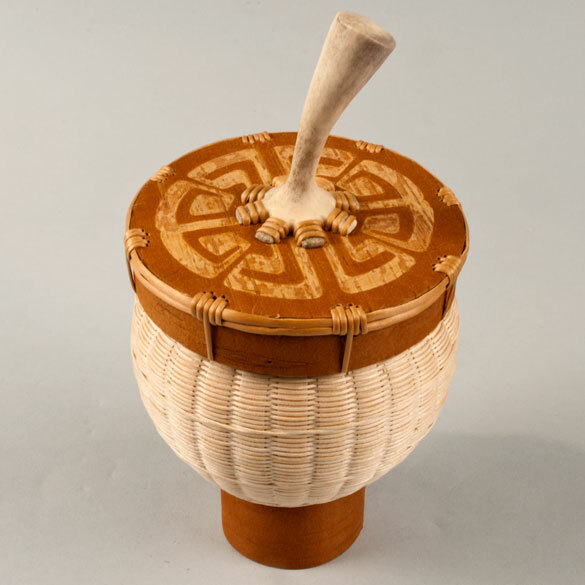 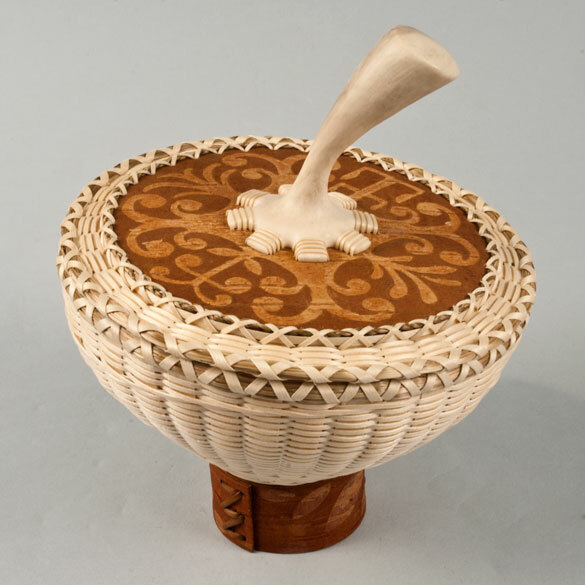 He was influenced by many artists, some basketmakers and birchbark artist and his style evolved as his work was also influenced by indigenous artforms from around the world. 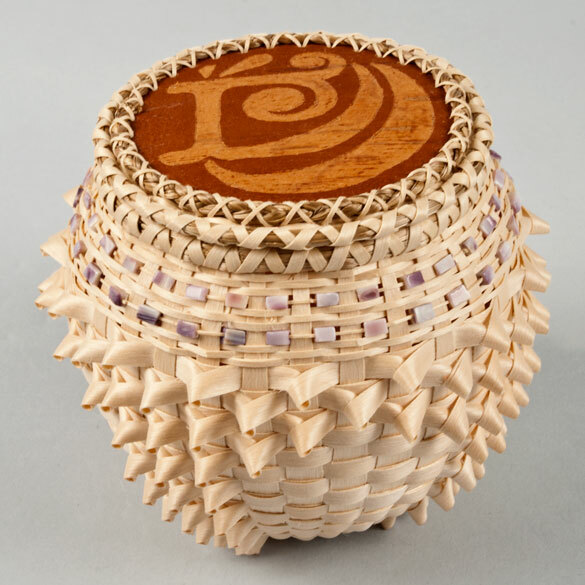 Eric combines brown ash, sweetgrass and etched birchbark in his work, as well as spruce root, wampum, and even carbon fiber. 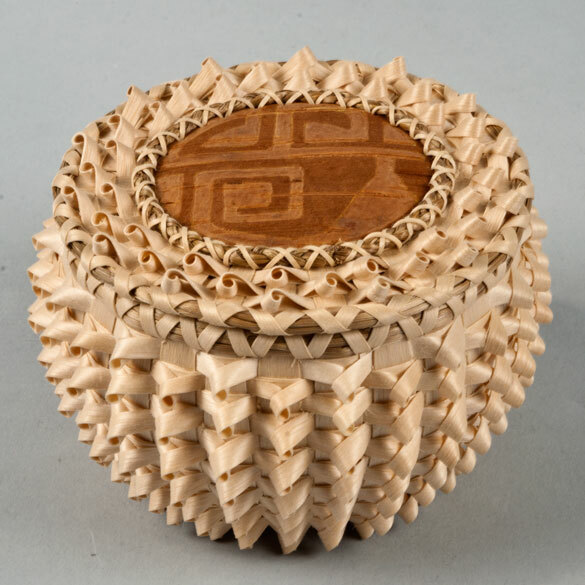 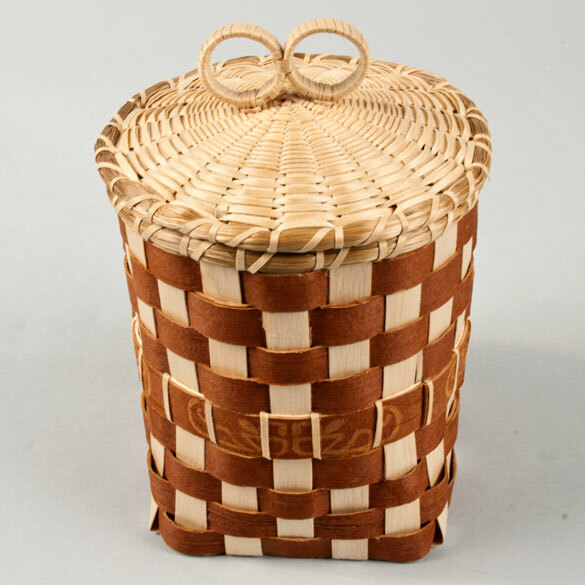 His blocks and gauges are custom designed specifically for the baskets that he makes.